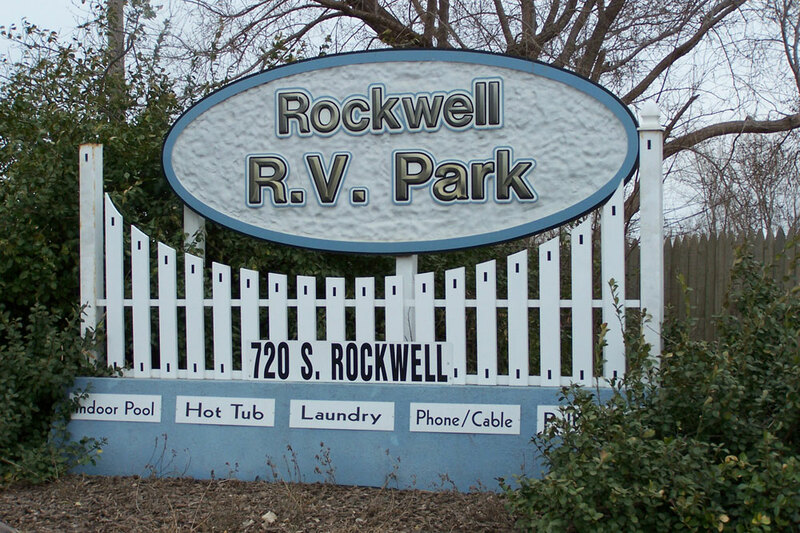 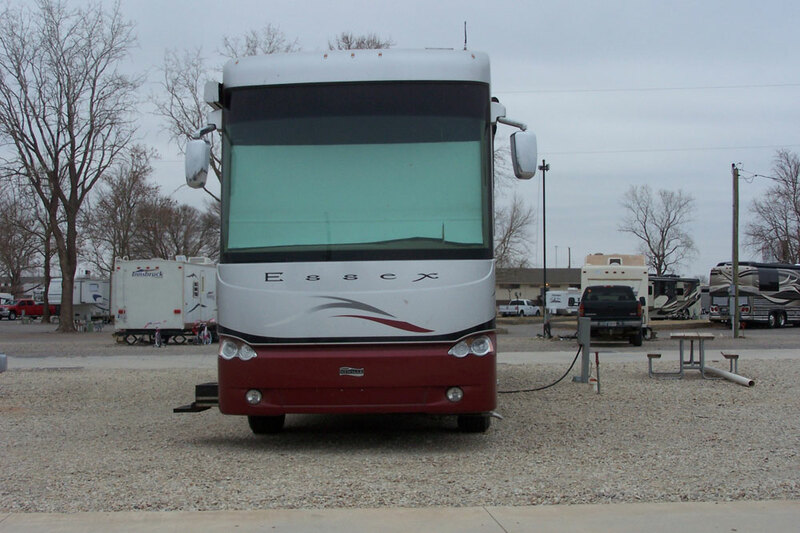 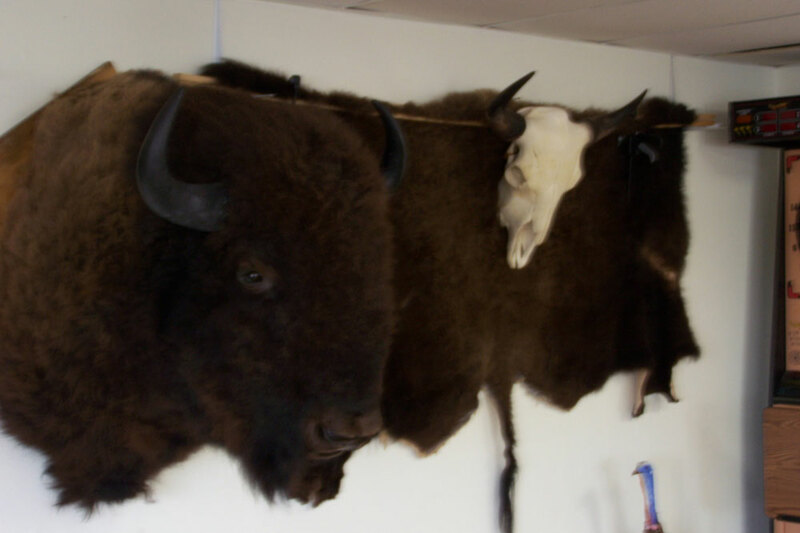 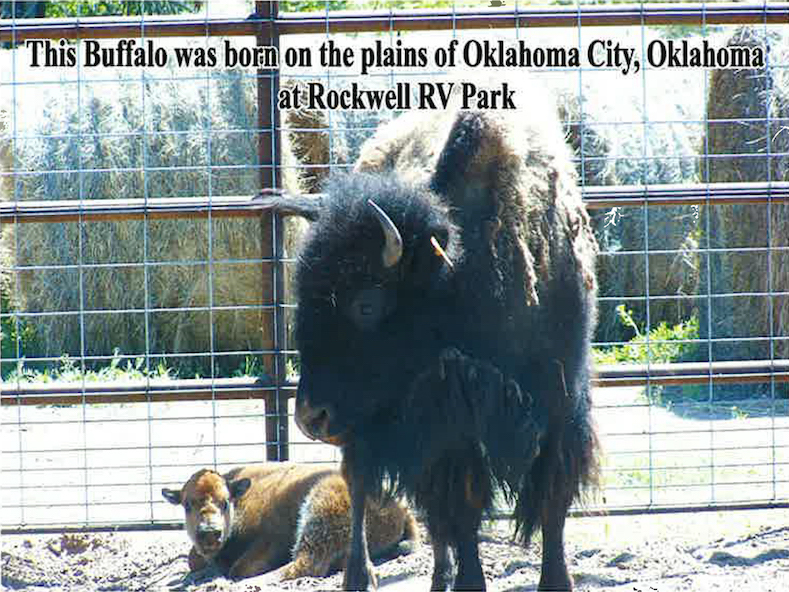 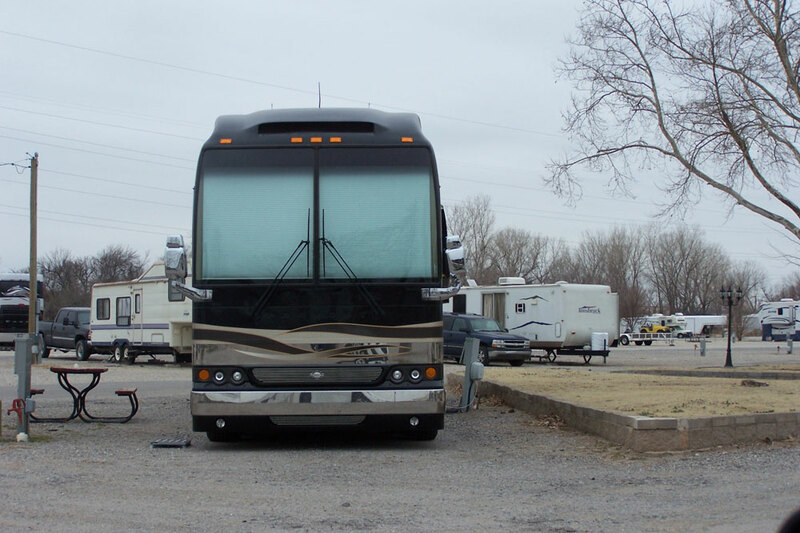 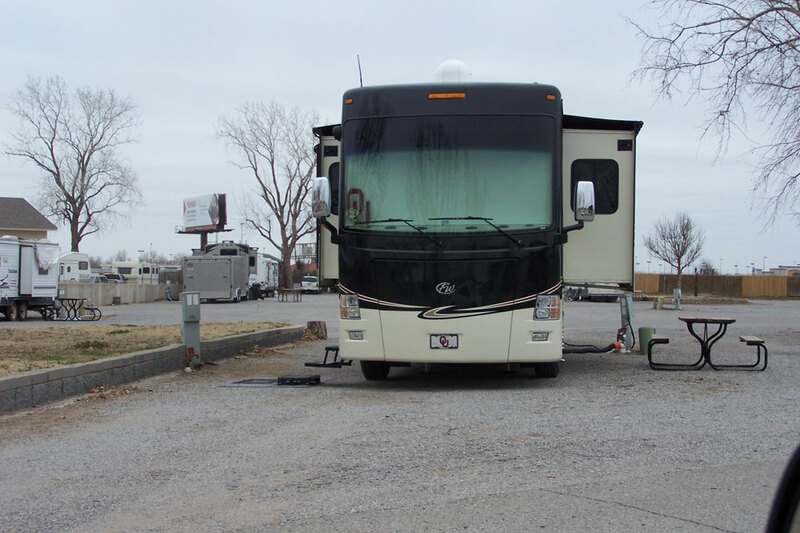 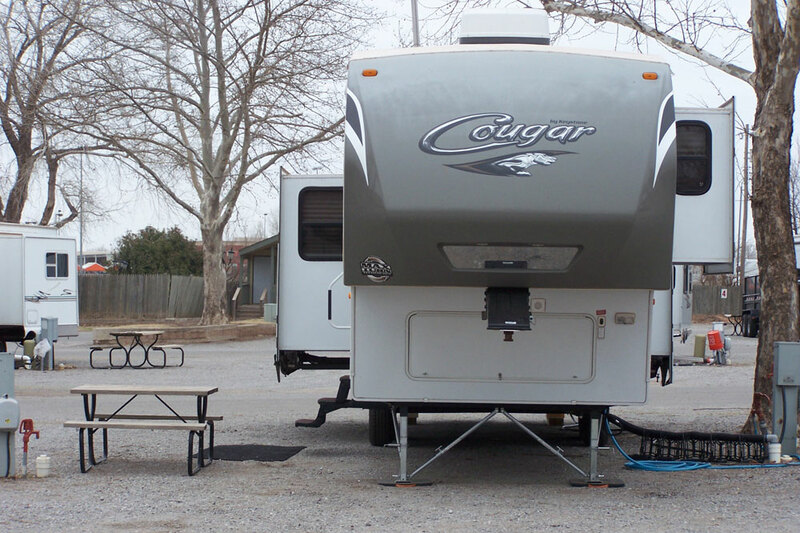 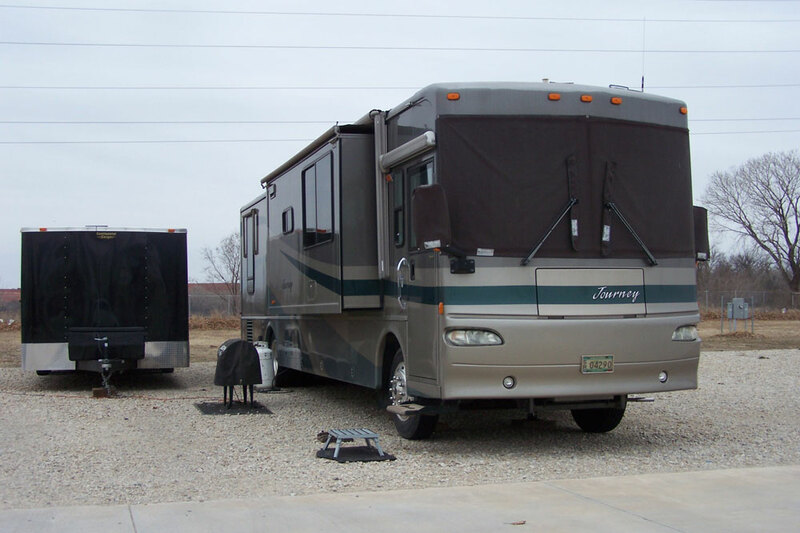 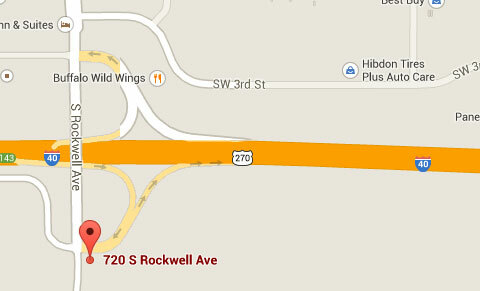 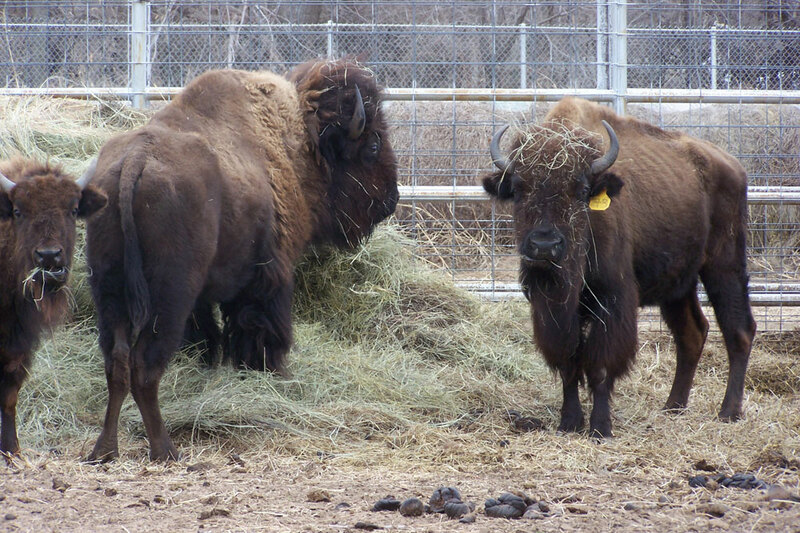 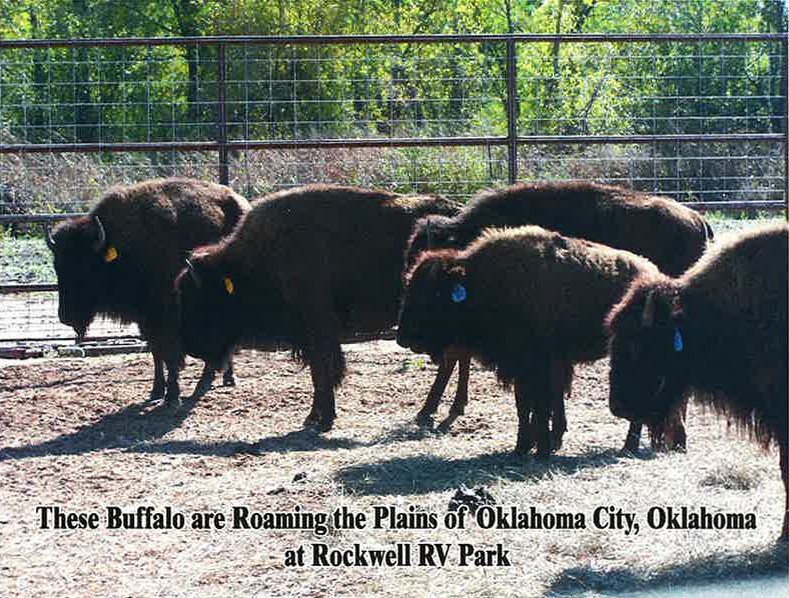 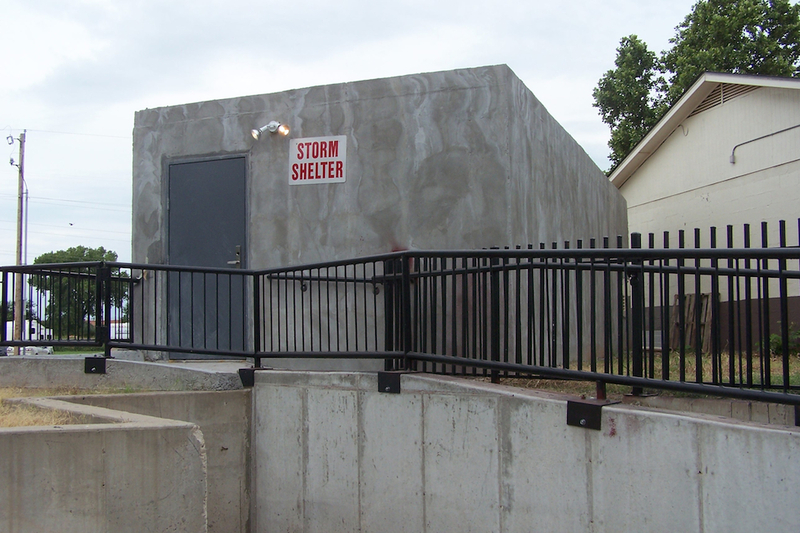 Rockwell RV Park is located on I-40 and Rockwell with exits for easy on and off. 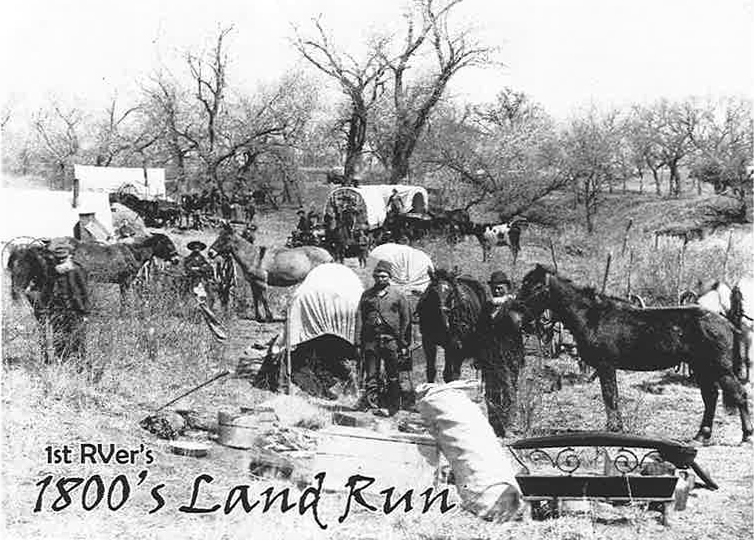 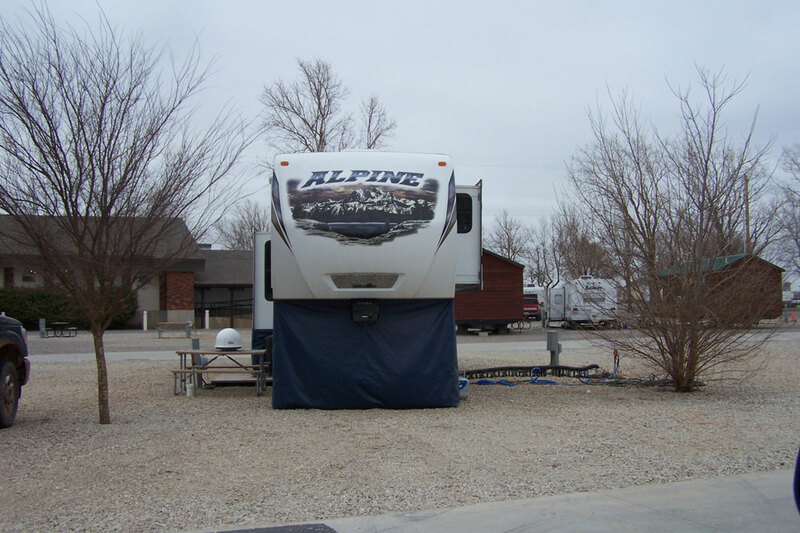 The 170 sites are 25 to 35 feet wide and 70 foot long, and most of our sites are Pull Through's. 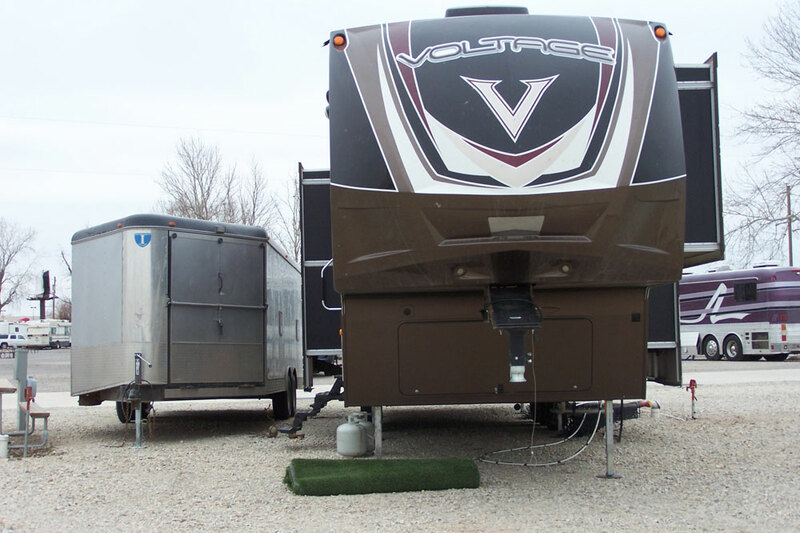 All rv sites are 30 and 50 amp with cable, water, and sewer. 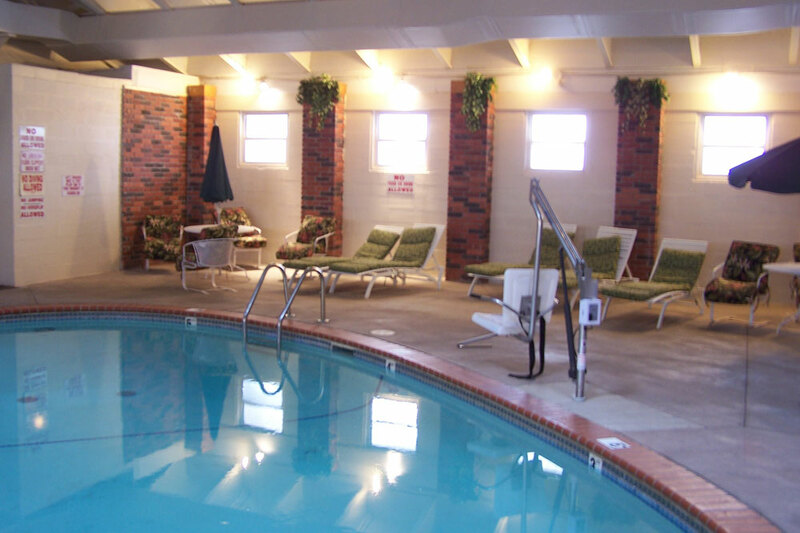 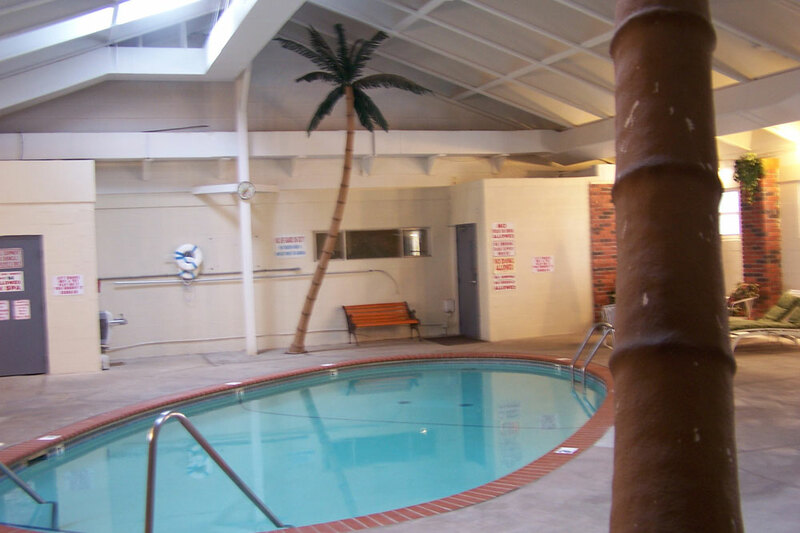 We have 2 laundry mats and bathhouses, with an indoor pool and spa. 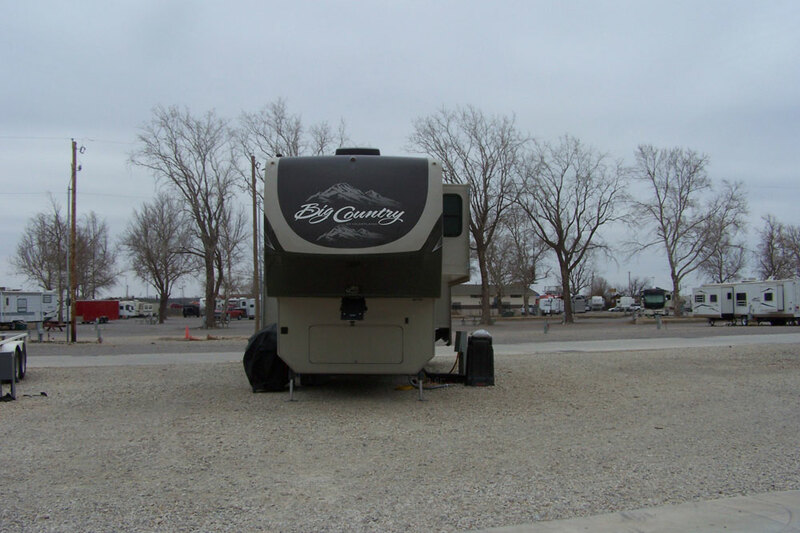 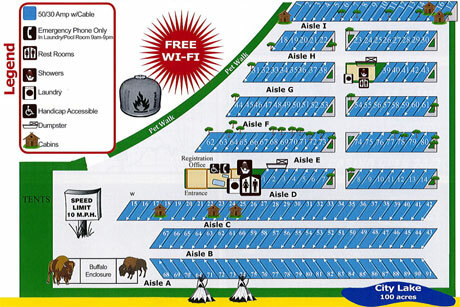 The RV Park is accessible to many restaurants and shops within a mile. 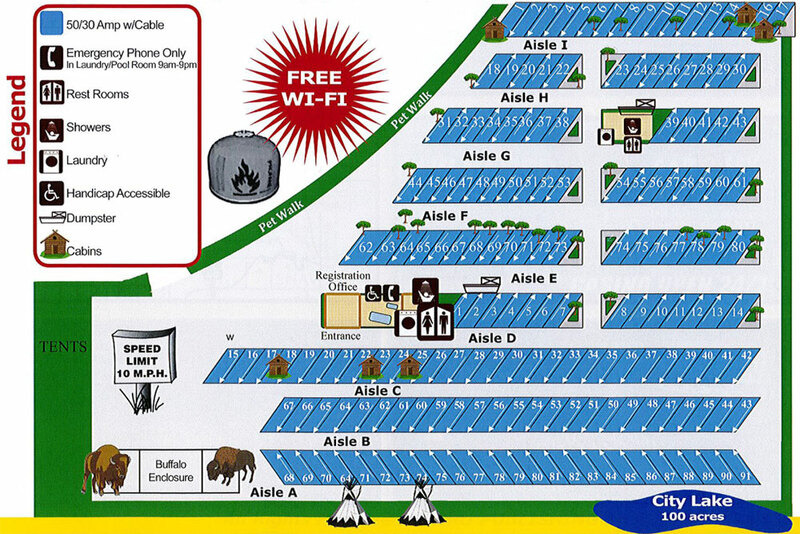 Please remember to get your free coffee, homemade muffins, and a free newspaper. 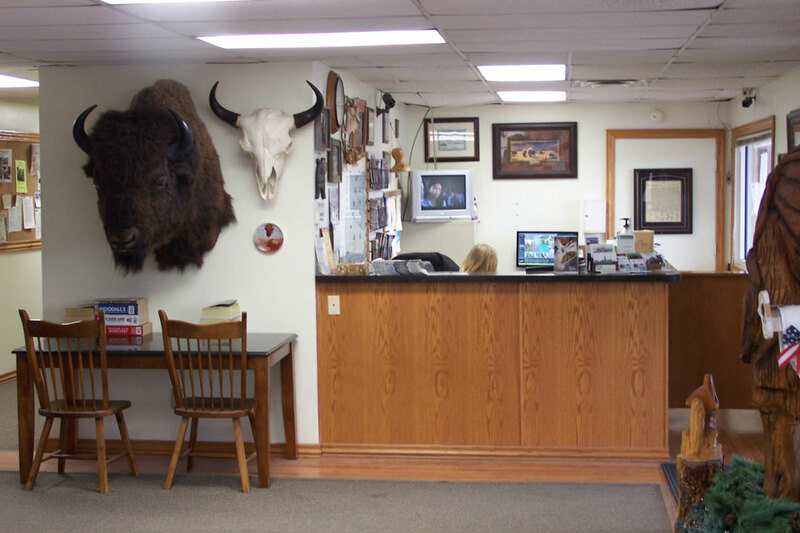 For Most Attractions Just Ask Us!! 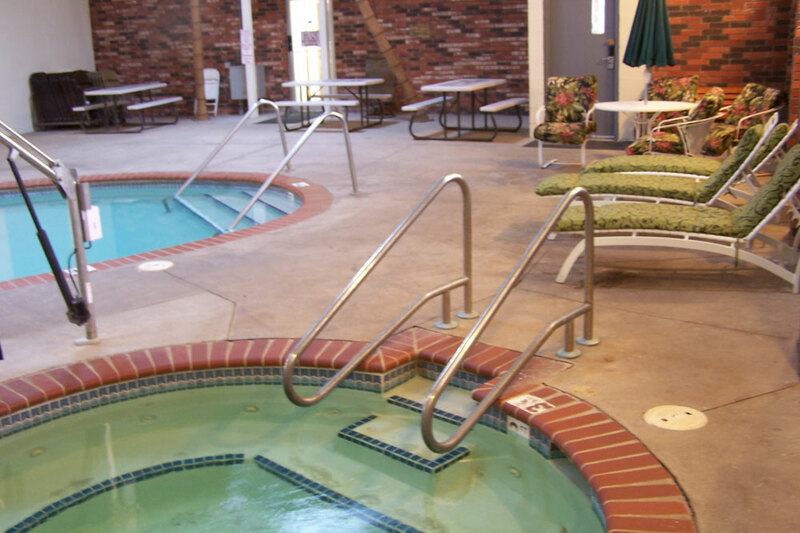 No Discounts for Online Reservations.